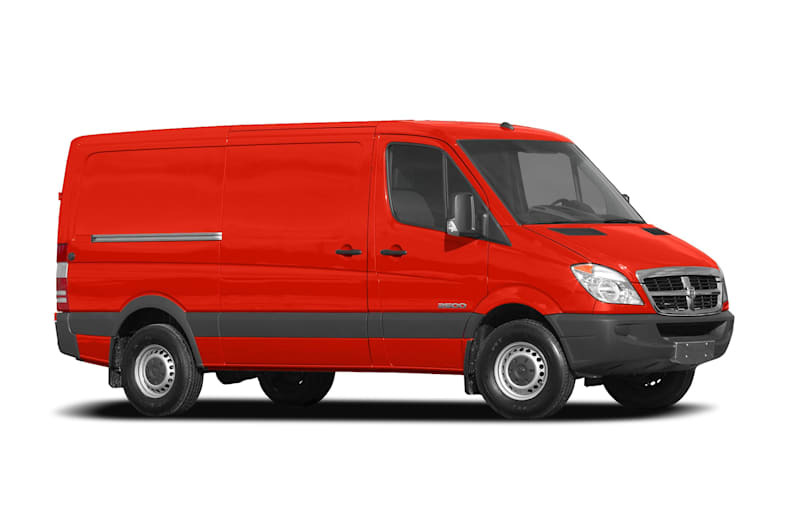 The Dodge Sprinter Van 2500 is specifically made as a commercial work vehicle. It won an IntelliChoice Excellent Value Award in 2006. The Sprinter Van 2500 comes in two wheelbases and two roof heights. It is powered by a premium 3.0-liter CDI turbodiesel engine. The van features a distinguishing tall roof, and the lowest step-in height and widest opening rear doors in its class. Standard air-conditioning with automatic temperature control and four-wheel disc antilock brakes are included. The Dodge Sprinter Van 2500 is largely a carryover from 2007.